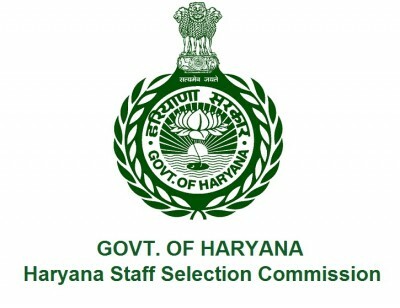 Haryana Staff Selection Commission (HSSC) has announced recruitment news for the post of Heavy Vehicle Driver and Conductor. 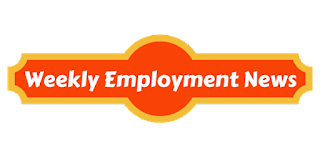 Applicants interested in this job may apply on or before 24-Jun-17. Procedure to apply for job: Applicants interested in this job may apply online from the website address given below in the link on or before 24-Jun-17.